What makes a place? 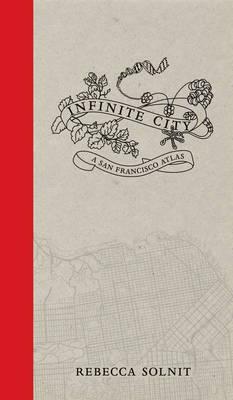 Infinite City, Rebecca Solnitâ€™s brilliant reinvention of the traditional atlas, searches out the answer by examining the many layers of meaning in one place, the San Francisco Bay Area. 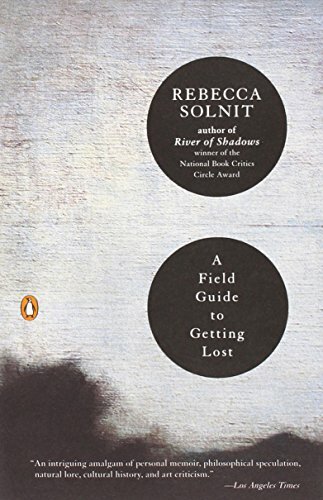 Aided by artists, writers, cartographers, and twenty-two gorgeous color maps, each of which illuminates the city and its surroundings as experienced by different inhabitants, Solnit takes us on a tour that will forever change the way we think about place. 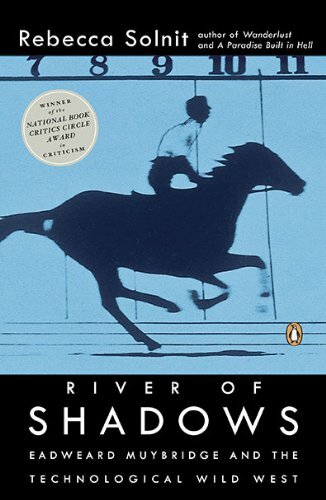 She explores the area thematicallyâ€”connecting, for example, Eadweard Muybridgeâ€™s foundation of motion-picture technology with Alfred Hitchcockâ€™s filming of Vertigo. 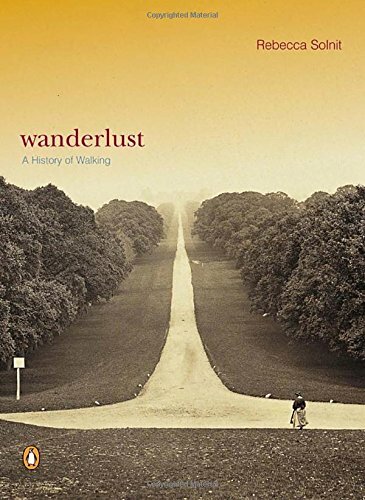 Across an urban grid of just seven by seven miles, she finds seemingly unlimited landmarks and treasuresâ€”butterfly habitats, queer sites, murders, World War II shipyards, blues clubs, Zen Buddhist centers. She roams the political terrain, both progressive and conservative, and details the cultural geographies of the Mission District, the culture wars of the Fillmore, the South of Market world being devoured by redevelopment, and much, much more. Breathtakingly original, this atlas of the imagination invites us to search out the layers of San Francisco that carry meaning for usâ€”or to discover our own infinite city, be it Cleveland, Toulouse, or Shanghai.